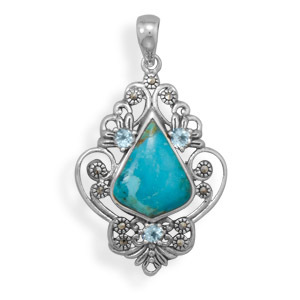 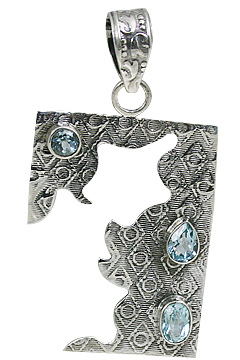 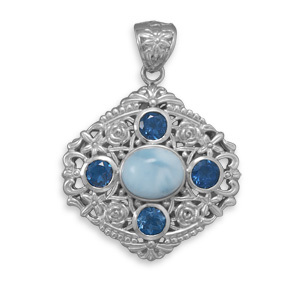 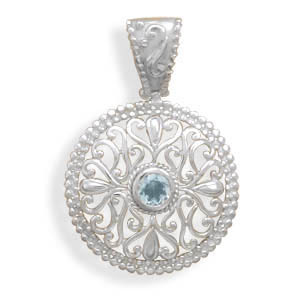 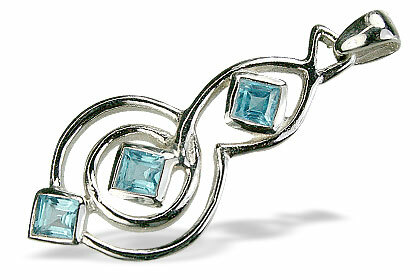 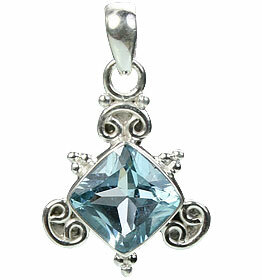 Specially handcrafted in sterling silver, we introduce you to our blue topaz pendants in sterling silver. 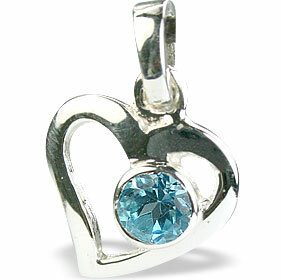 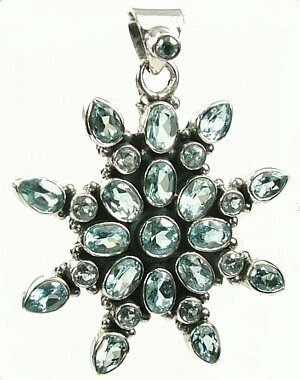 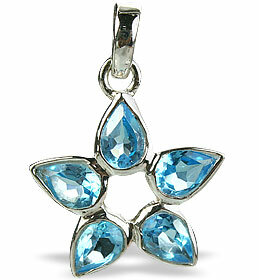 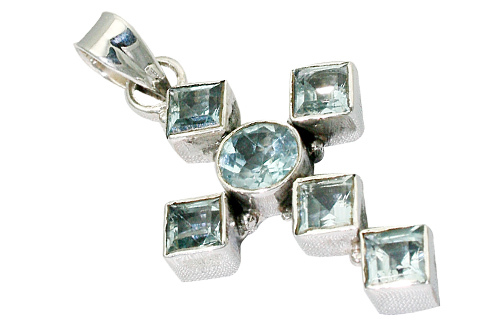 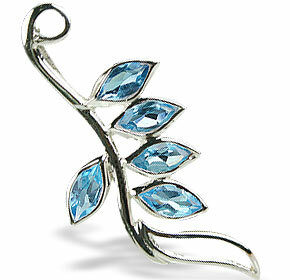 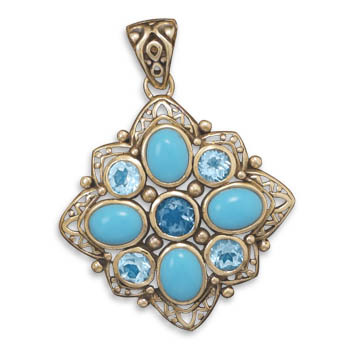 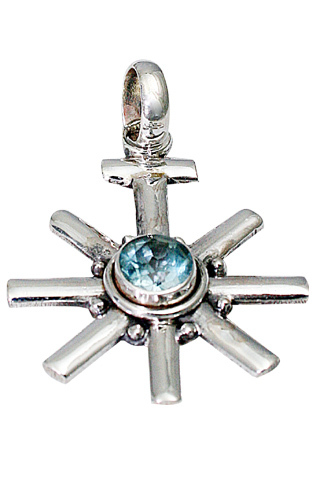 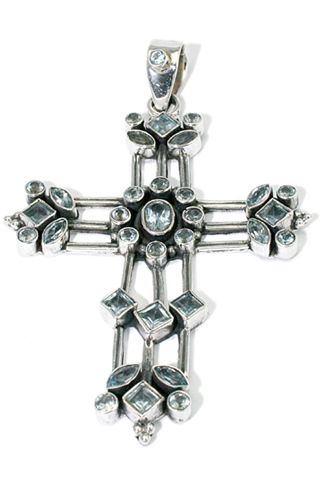 The exquisite sparkling blue topaz is crafted into heart pendants, cross pendants, floral pendants, etc. 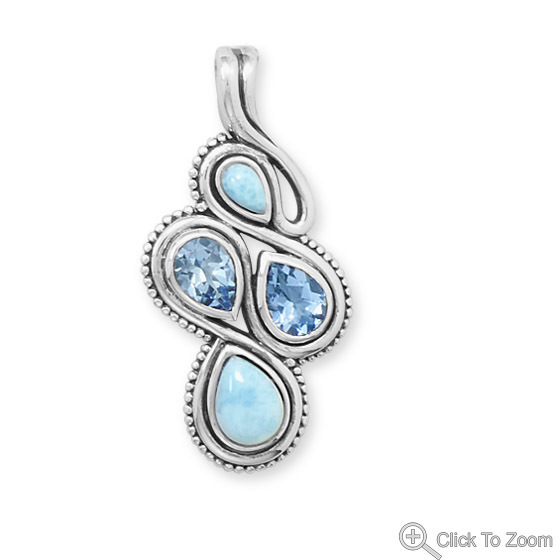 for your neck. 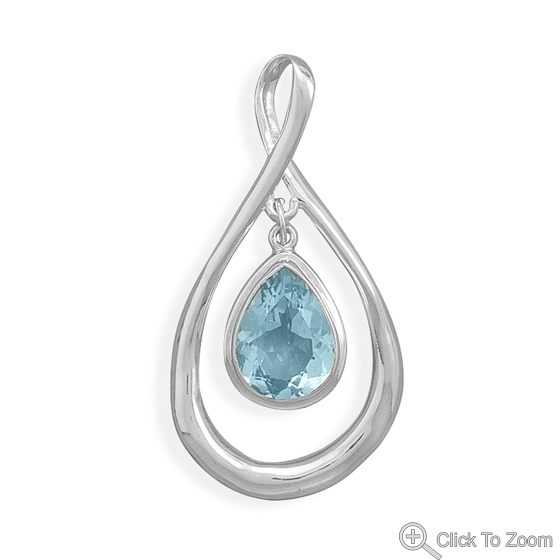 The swiss blue topaz pendants in the collection are a one of a kind example of our fine quality gemstones and skilled craftsmanship. 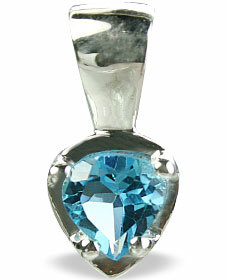 This cool blue variety of the precious gemstone Topaz that occurs in a variety of color tones is totally magical. 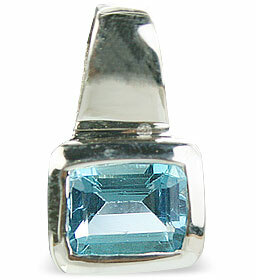 Natural blue topaz with a deep hue is very rare and supports magnificently all fancy gemstone cuts. 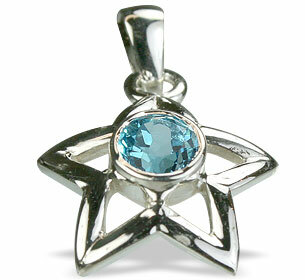 It is also the birthstone for those born in November and December.